SIL has discontinued publication of the Verhandlungen and will replace it with a peer-reviewed journal entitled Inland Waters. The new journal will be launched at the forthcoming Congress in Cape Town, with first publication in 2011. 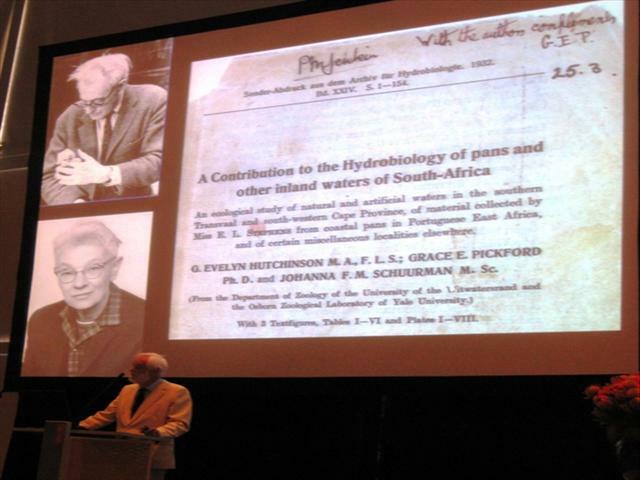 The journal is supported by the electronic submission and tracking system of the Freshwater Biological Association. Manuscripts will be published consecutively online (as accepted) and quarterly in paper format. Access to the electronic version is provided to all SIL members and subscribers. For full details, including instructions to authors, follow this link. None of us ever lost out on travelling to places very different from home; all of us lose by parochialism. I hope everyone in SIL will come to South Africa for the SIL Congress. There is much to learn from the country and the Congress. The Republic of South Africa has the widest range of ecosystems on the continent, all of them interesting, all of them spectacularly beautiful. It is a country also that has led the world in the sort of reconciliation of human cultures, from which we must learn, to heal our relationships with each other, and with nature. And it will be a Congress of firsts. The first in Africa, the first under the newly modernised SIL Constitution, and the starting Congress for the new SIL Journal, which will preserve the niche of wide global coverage, and encouragement of less privileged scientists, yet acquire a place in the citation indices and achieve the rightful place the Proceedings were denied, being only conference proceedings. The Congress will highlight the worlds’ water problems and the essential role of the scientific approach in their solution. Cape Town’s warm and dry climate will be one of those most threatened in the future. It is fitting that we will meet not in the enclaves of the industrialised world, but in a place where the consequences of excesses elsewhere will be deeply felt. And I hope people will take the opportunity to travel within the country before or afterwards. Conference Centres are fine and necessary, but real life is even richer outside them. South Africa is now a very welcoming country. I look forward to seeing you all in Cape Town. On behalf of the local Organizing Committee of SIL 2010, I am pleased to invite you to the 31st Congress of the International Society of Limnology. 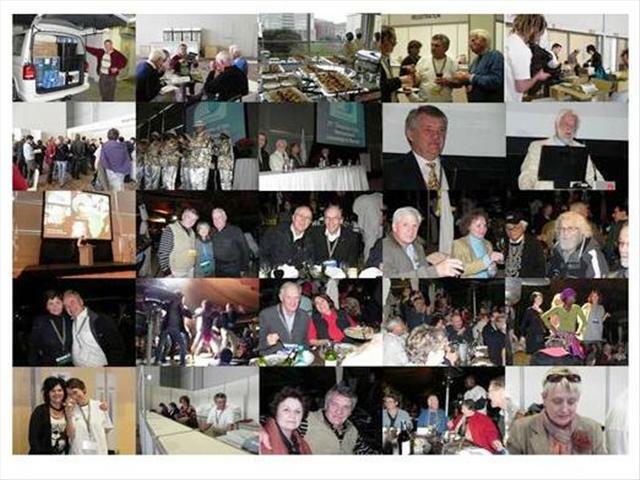 From 15 to 20 August 2010, Cape Town will be the meeting point of limnologists from around the globe. Never before has SIL met on the African continent, although Africa is commonly known as the cradle of humankind. This will be an opportunity to showcase cutting-edge aquatic science, discover Africa and in particular South Africa, while enjoying Africa's cultural, gastronomic and natural heritage. As remarked by Morton Søndergaard, SIL’s General Secretary-Treasurer, South Africa is an “exotic” location and SIL members and other interested persons should do everything possible to attend this congress.